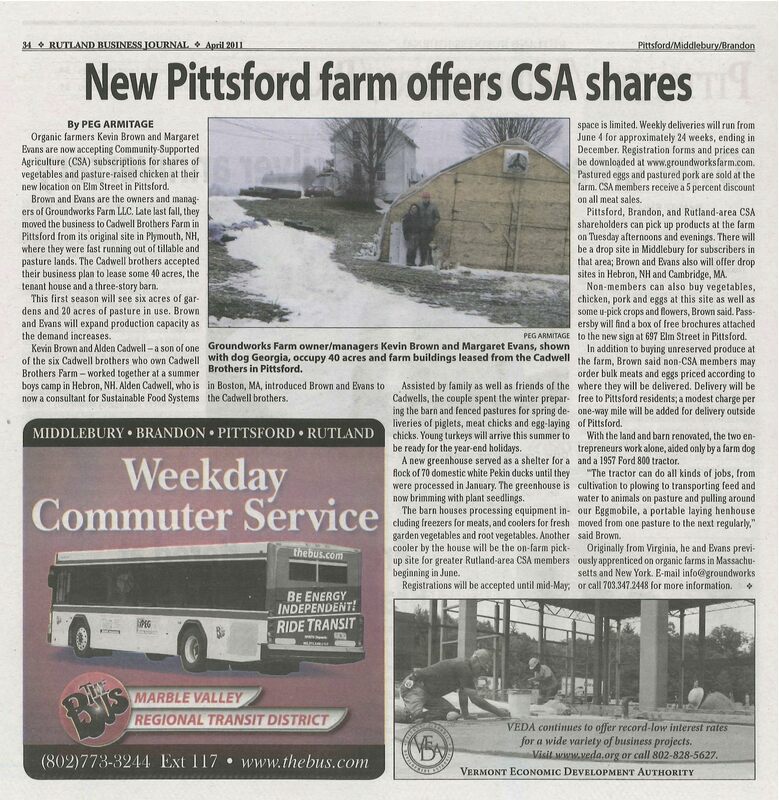 The Rutland Business Journal, a monthly publication recently published this article about the farm in their April issue! Click on the image for a more reader friendly view. Click here to REGISTER OR RENEW NOW FOR WINTER-SPRING 2018-19! Payment plans available.